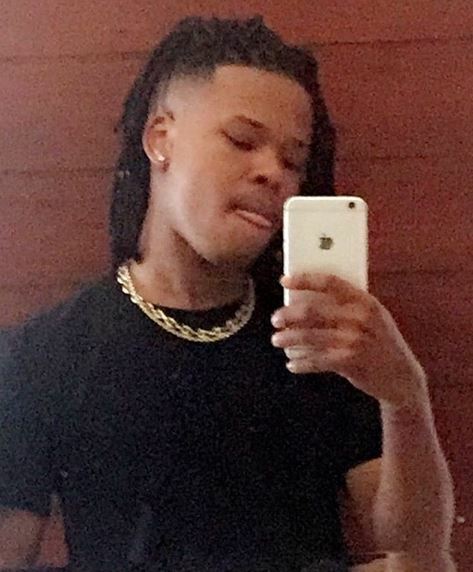 Rapper Nasty C flaunts the Rasta side of him yesterday as he tried a new dreadlocks hairstyle which turned out to attract more haters at him. Earlier before unveiling his new hairstyle, he told fans to do a photoshop of himself on dreads and in return, he got lots of photos. Revealing his new look attracted mixed reactions. However, Nasty has a word for his dreadlocks haters. The rapper used the ‘F’ word to them in a video shared on social medai. ← Previous Story You care to know the status of Emtee and A-Reece’s relationship? Here it is!